Vermicelli Recipes: Is there anything more comforting than indulging in a bowl of noodles? Maybe yes, a bowl of healthy vermicelli can be a great option, especially for the fitness enthusiasts! Vermicelli is a thinner version of noodles with roots ranging from Italy, Asia and even Mexican. 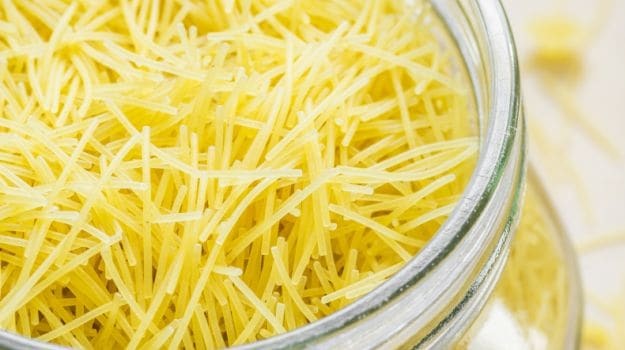 It is a healthier alternative of pasta or noodles since it is made from refined flour or rice and makes for a great option for the kids to relish. Vermicelli is widely popular across the globe with a plethora of dishes cooked in different parts of the world. And the best part is that vermicelli has no flavour of its own, making it a versatile food that absorbs the flavour of ingredients it is cooked with. 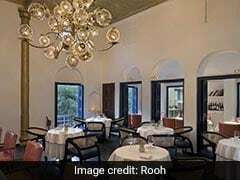 In many parts of India, Pakistan and Bangladesh, it is cooked as a delectable sweet dish called seviyan (or kheer), while in some parts of China and other Asian countries, it is used in preparing flavourful stir-fries, soups and salads. The classic upma is one of the most loved breakfast options that is prepared across Indian kitchens because they are not only easy but also quick to prepare. Other than being nutritionally rich and oh so delicious, this breakfast recipe is light, healthy and packed with flavours, which make this vermicelli recipe a perfect dish to start your day with. 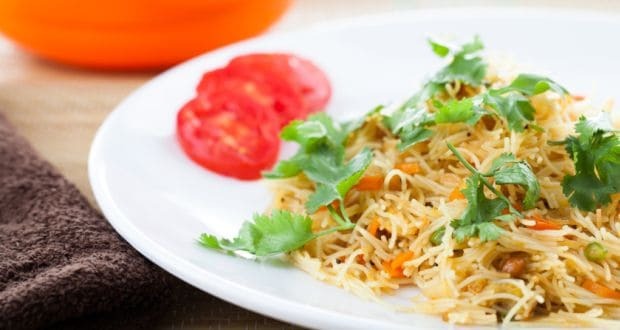 A popular South Indian breakfast dish, vermicelli upma is light and super healthy. Vermicelli is a versatile ingredient that can be used to prepare a range of delectable recipes. 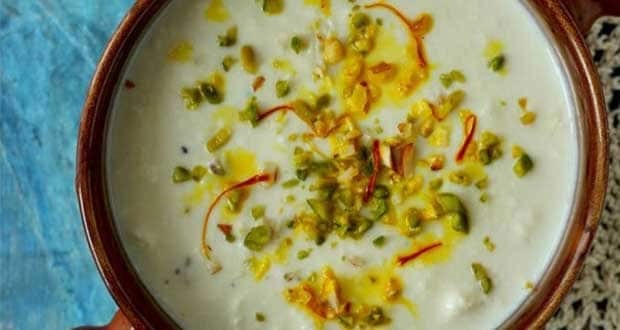 Here is a delicious kheer recipe made with vermicelli that you can prepare in just 30 minutes. Surprise your loved ones with this yummy delight on festive occasions like Raksha Bandhan, Diwali or Eid. A quintessential Indian dessert that is easy to prepare and simply irresistible to relish! Vermicelli, or seviyan, is one dish that you can have in your breakfast, brunch or as a mid-day snack. Namkeen seviyan is a crunchy, light snack recipe that you can prepare at home for your kids and can even pack for work. 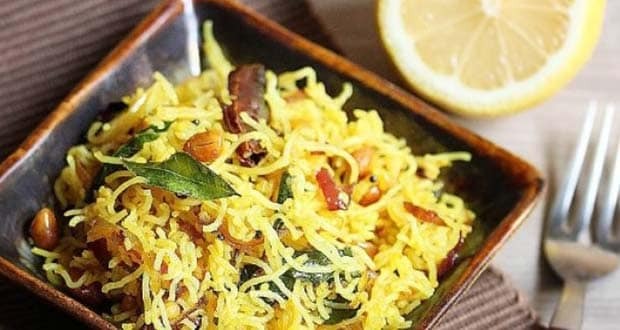 Cooked in an aromatic flavour of curry leaves, mustard seeds, ginger and garlic along with onions and potatoes, this vermicelli recipe is a must try at home! Low on oil and high on flavour, a super delicious snack to relish. The quintessential Indian sweet, barfi, is a favourite amongst all age groups, especially when it comes to festivals and other such celebrations. 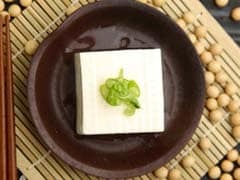 Try this unique, healthy yet delectable barfi recipe that you can prepare within 30 minutes at home. 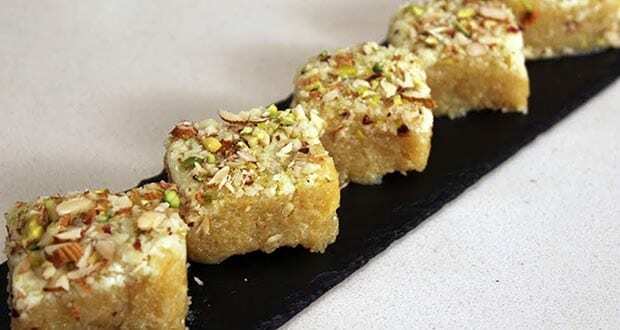 Sweet and nutty, this barfi made with vermicelli has the goodness of almonds, pistachios and raisins. Slurping already? Roasted sevaiyan tossed with sugar, milk and khoya, perfect festive sweet. A refreshing, light and flavourful noodle dish to try at home. This vermicelli dish is a Vietnamese speciality that your kids would love to eat. A healthy noodle dish made with vermicelli and packed with veggies like carrot and broccoli, cooked in a range of flavourful spices and chillies, is surely going to tantalise your taste buds. With so many innovative vermicelli recipes to choose from, this humble ingredient might turn into one of your favourites in the kitchen!